We've already covered App Cloner who does this, but the most famous in the category is Parallel Space. 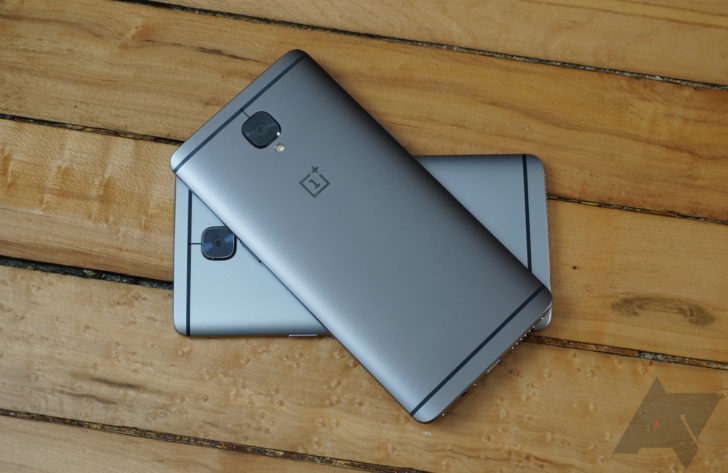 And now a similar functionality has been built into OxygenOS. According to the changelog, OnePlus' parallel apps support "Facebook, Twitter, Whatsapp, Instagram and many other popular apps," but I don't have a device to test the software on and check what the full list of apps is. Other changes in this new beta include more improvements to the OnePlus Launcher, bringing it to v2.1.5 with a new UI for folders, as well as an updated Gallery that can open RAW images. You can check these out in the full changelog below then head to the source links to grab the downloads. Keep in mind though that the firmwares weigh around 1.5GB so you're better off doing this on a WiFi connection. Parallel apps - Introducing the all new parallel apps feature that lets you run a parallel version of the same app using a separate account, now supports Facebook, Twitter, Whatsapp, Instagram and many other popular apps.